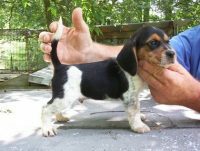 We are a small kennel located near Benton Kentucky in the western part of the state. 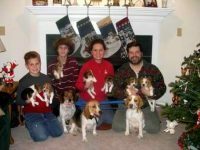 I have had beagles for nearly 50 years. We do not run a fast dog. All our hounds are medium to medium plus. 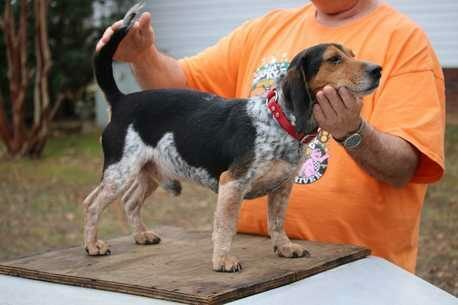 We strive for good line control and close check work We train and hunt our dogs in the wild only!